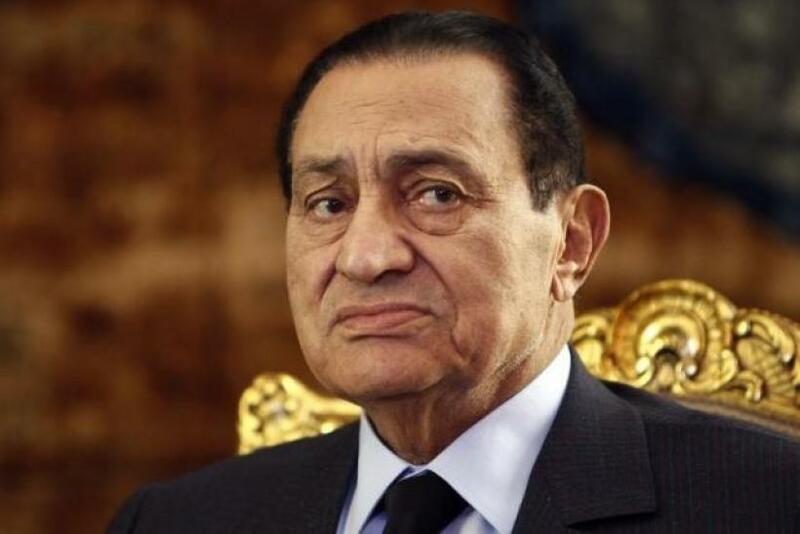 (Reuters) - An Egyptian court began a retrial on Saturday of former president Hosni Mubarak and his sons for allegedly diverting public funds earmarked for the renovation of presidential palaces to upgrade family properties. Mubarak, 86, toppled in a 2011 popular uprising, was sentenced to three years in prison last May and his two sons were given four-year jail terms in the same case. In January, Egypt's high court overturned the conviction against the frail Mubarak, who is currently being treated in a military hospital in Cairo. In November, a court dropped charges against Mubarak of conspiring to kill protesters in the 2011 uprising, raising fears among human rights activists that the old guard was making a comeback.